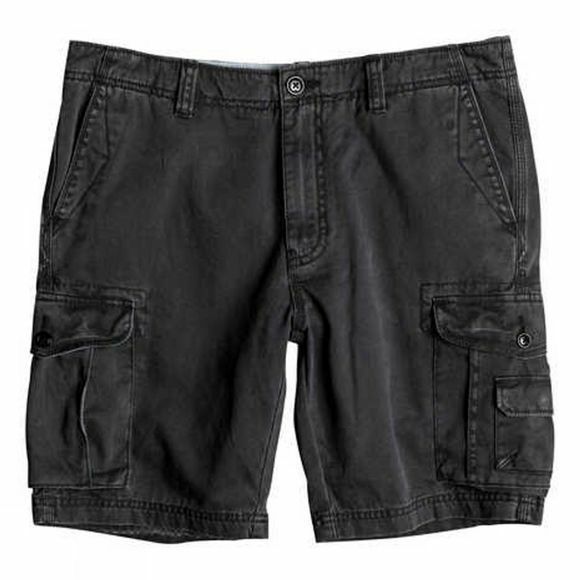 Cargo shorts for men. 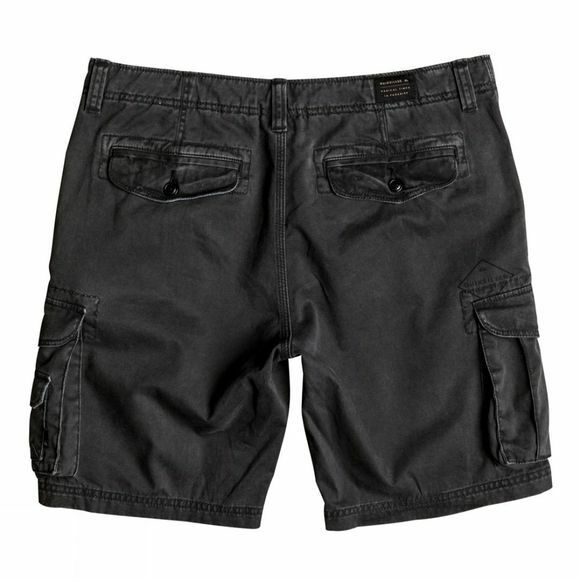 Features include, multiple cargo pockets, cotton twill weave fabric, 9 oz. lightweight denim material, classic, comfortable regular fit, yarn-dyed stripe poplin inside and heavy stone & enzyme wash.